Here in Colorado we have two seasons. Summer consists of July and August. It’s hot. The other ten months, well, you never know. 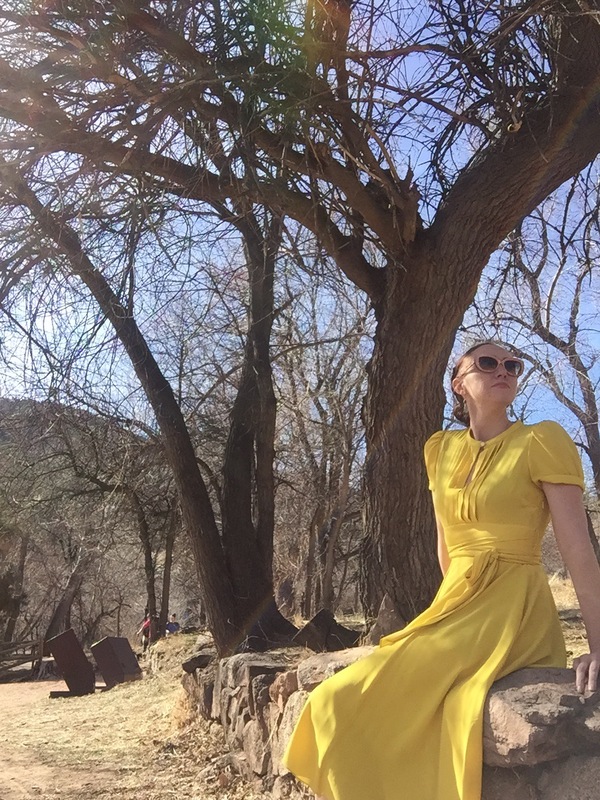 I’m celebrating the 70 deg weather by saying ‘screw you February’ in an aggressively yellow dress.